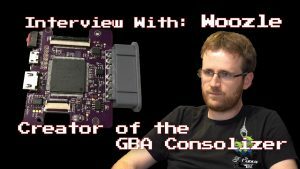 German Techno artist, DJ Remute, previously known for releasing music on a floppy disc in 2017, has recently announced that his next foray into the world of retro tech would be on a console, more specifically the Sega Mega Drive/Genesis. 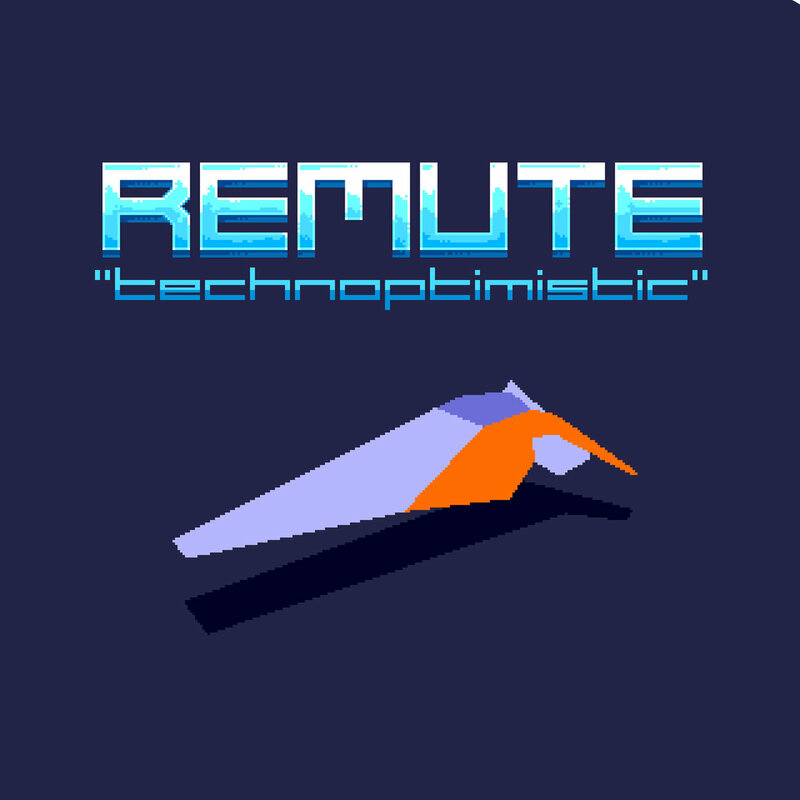 “Technoptimistic”, Remute’s upcoming album, is set to be released on the 22nd of March, on a MD/Genesis cartridge. 16 unique techno tracks are composed solely to take advantage of the console’s infamous audio chip: the Yamaha YM2612. The album described by Remute himself as the first plug and play techno album cartridge for the MD, comes with a pre-installed music player that generates the programmed tracks in real-time. 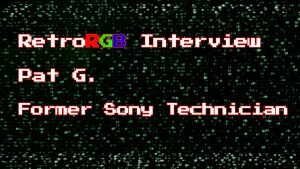 “Technoptimistic” will be distributed on Krikzz’s Flashkit MD carts as mentioned by the artist on his Twitter account.